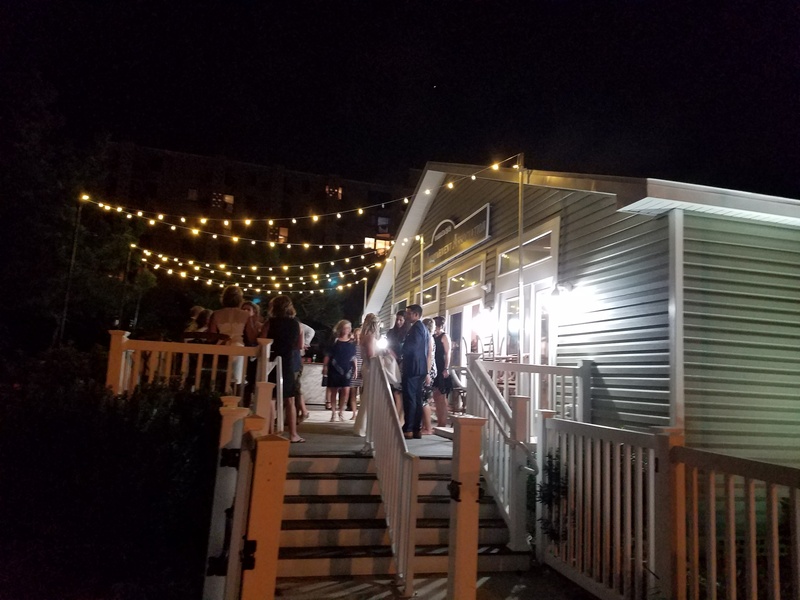 The beautiful view of the Rehoboth Beach dunes, boardwalk and ocean all contribute to making this the ideal reception setting for weddings, birthdays, family reunions, religious celebrations or business meetings. To learn more about reserving this unique location, please call 302-227-1631 or email us at viaeve09@aol.com. Additional details to assist with your event planning can be found below. Please direct other questions to our Clubhouse rental managers at 302-227-1631.